Another debt of thanks is owed to the good Al Clark, who posted this treasure on another account. 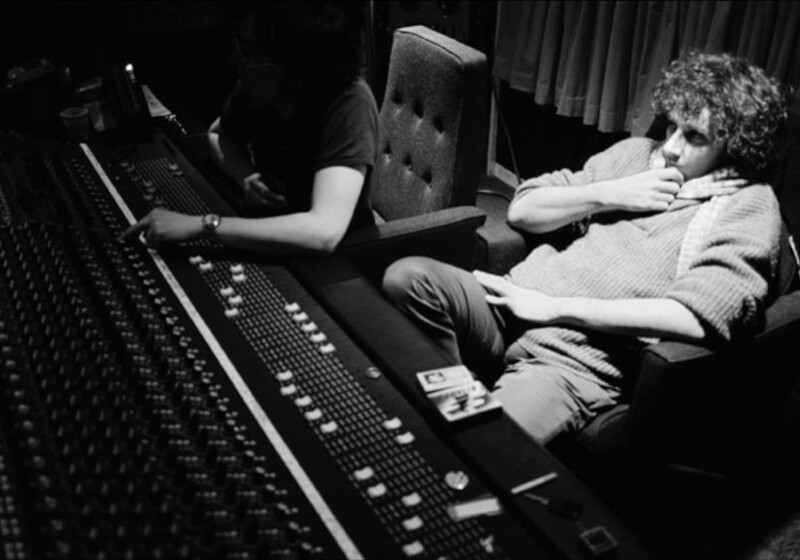 Martin Hannett is known as the producer who brought the best out of so many bands from Factory Records. He put together this paean to English musique concrete composer Delia Derbyshire, who did wonders for the BBC’s Radiophonic Workshop from the 1960s to about 2000.